The developer summit began on Thursday morning with an unconference feel. After introductions and greetings, we got down to brass tacks by hacking in smaller groups. I took the opportunity to work with dch@ on a review, catch up on some core@ email, and work on a few port updates. 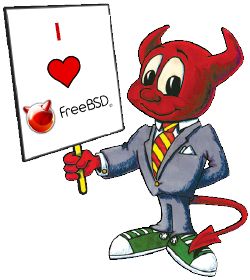 I would like to start by thanking the FreeBSD Foundation for sponsoring my trip to EuroBSDCon 2018, which took place in Bucharest, Romania. The September/October 2018 issue of the FreeBSD Journal is now available! 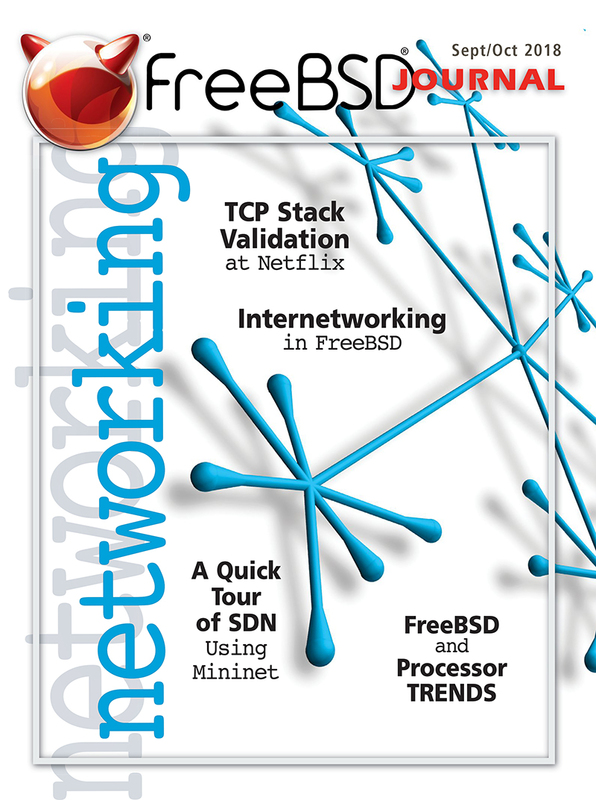 The latest issue covers the topic of Networking, and includes articles on Internetworking in FreeBSD, TCP Stack Validation at Netflix, A Quick Tour of SDN Using Mininet, and so much more. I’d like to start by thanking the FreeBSD Foundation for sponsoring my trip to BSDCam(bridge) 2018. I wouldn’t have managed to attend otherwise. I’ve used FreeBSD in both personal and professional deployments since the year 2000, and over the last few years I have become more involved with development and documentation. The July/August 2018 issue of the FreeBSD Journal is now available! 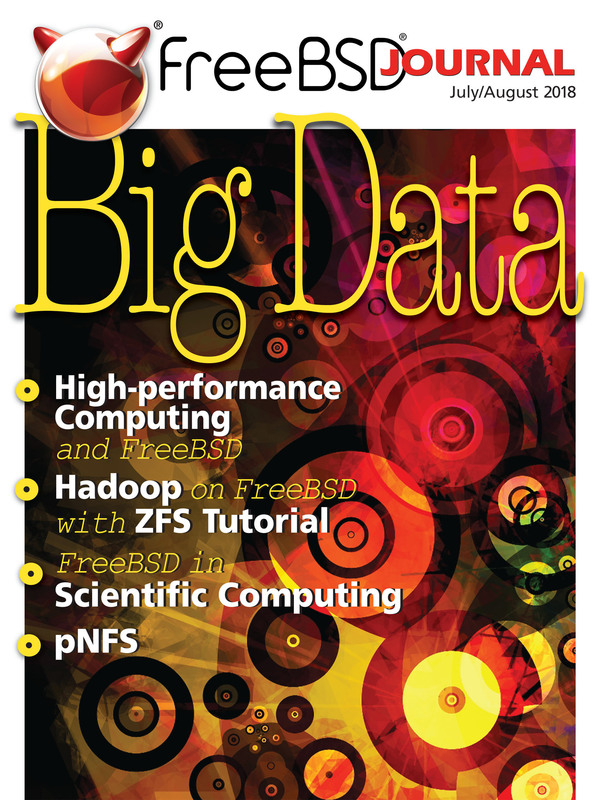 The latest issue is focused on Big Data and features articles on High-performance Computing and FreeBSD, FreeBSD in Scientific Computing, pNFS, and more! FreeBSD has long supported run-time microcode loading, although in a somewhat cumbersome fashion. Currently a userland tool makes use of a special kernel interface to inject new microcode, which has a couple of downsides. First, microcode is not loaded until well after the kernel has booted, which means that any security or stability improvements provided by a microcode update are not available until late in the boot process. Second, the microcode may revert to that provided by the system after suspend and resume, which is particularly problematic if the new microcode implements new features or control registers (because the registers will “disappear” after resume). I arrived in Ottawa the afternoon of June 5. First thing I had to do was find change to pay the bus fare. To do so, I searched the airport for a gift, knowing I needed exactly $3.50 to pay the bus to the Ottawa University. Finally, I headed to the bus stop. To get to the bus I had to ask for directions: “what bus to take?” and “how would I know when I arrived at the University?”. A kind man informed me to take Bus 97 and stop at the Laurier station. He made it sound easy. 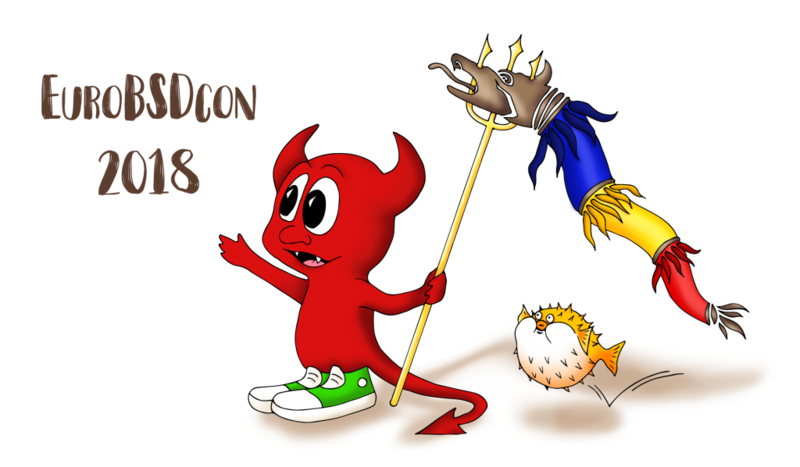 I want to thank the FreeBSD Foundation for sponsoring my trip to BSDCan 2018, which took place in Ottawa, Canada. The conference was both my first BSD event outside of Europe, and also my first trip to Canada. Before the conference, I attended the FreeBSD Dev Summit, where I was able to meet other FreeBSD developers.